Welcome Guys, Today I have come with details on IPL 2019 Auction which you should know beforehand. 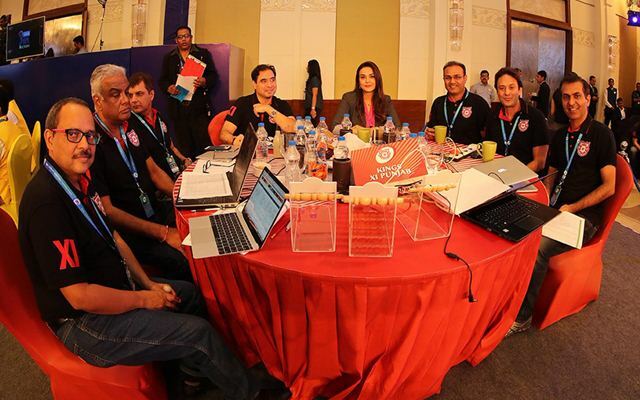 This year’s IPL auction will be held in 5 star hotel ( ITC) in Jaipur. It is confirmed about the venue and teams have been informed about it. There was a confusion previously on the date of auction whether it is 16th, 17th or 18th of December. But now it is confirmed that IPL 2019 auction will be held on 18th December, 2019. Eventhough BCCI has not officially announced it, every news source has printed it on their newspapers so we can assume that it wil be held on 18th. There is a drastic change in the timing of IPL 2019 auction. Usually, It is held in morning at around 9:30 or 10:00 am but this time it is not the case. 3:00 or 3:30 is the time when the auction starts this time around. It is because 18th December is the last day of the test match of Ind vs Aus which might become a thriller finish. Since viewers will have to choose between test match or auction if it starts on 9:00 am, so it is shifted to 3:00 pm to get maximum viewership. As usual, IPL 2019 auction will be telecasted in Star Sports Network i.e Star Sports 1, Star Sports 2, Star Sports (hindi) and also on Hotsar.